Our beaded shells necklace may look complicated, but it’s not. You’ll be surprised how easy it is to make! 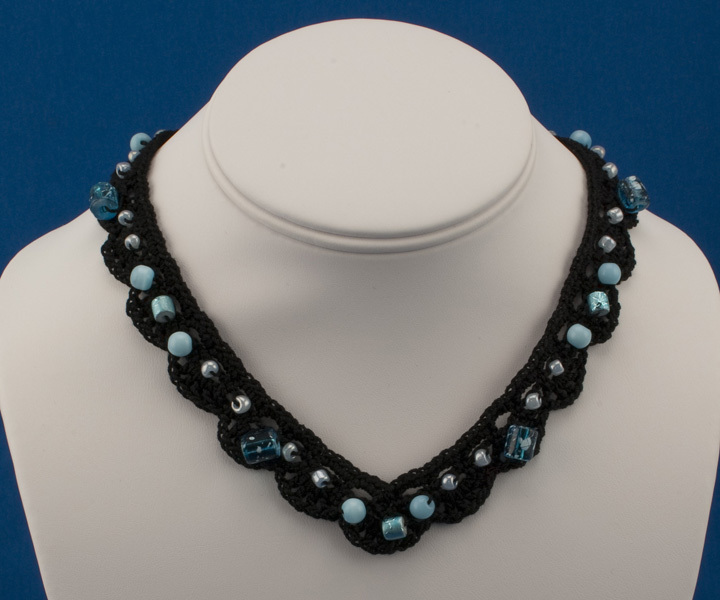 Use your favorite beads and color of crochet thread to make a long or short necklace to match your favorite outfit. Our necklace takes only a few hours to make. Why not make one today and enjoy the compliments you’ll get tomorrow! 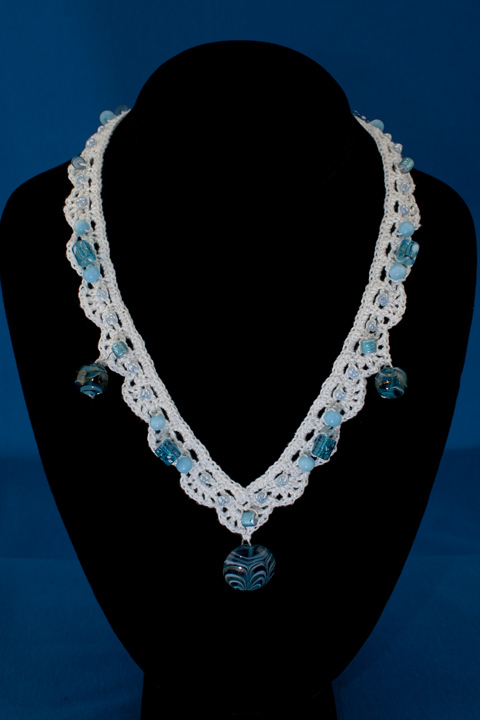 The pattern includes written instructions and detailed crochet symbol charts.